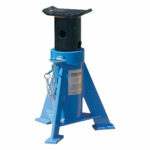 Support trestles are used for heavy-duty support requiring a large surface area (18.50 in). 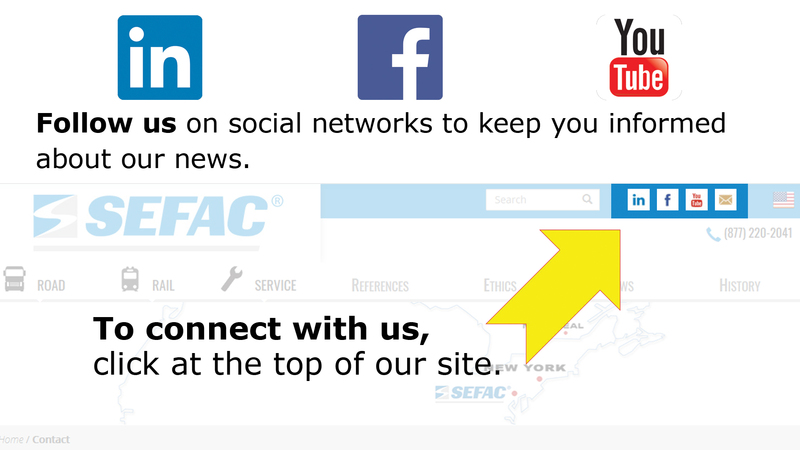 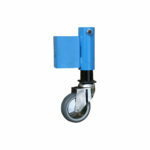 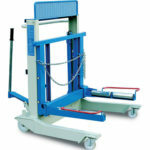 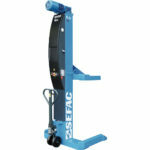 The SEFAC TAE 512 can maintain a load of up to 30,800 lbs in a raised position at low height (20.50 – 32.25 in). 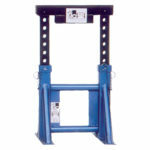 The wide surface of the trestle allows rapid and easy positioning by a mechanic. 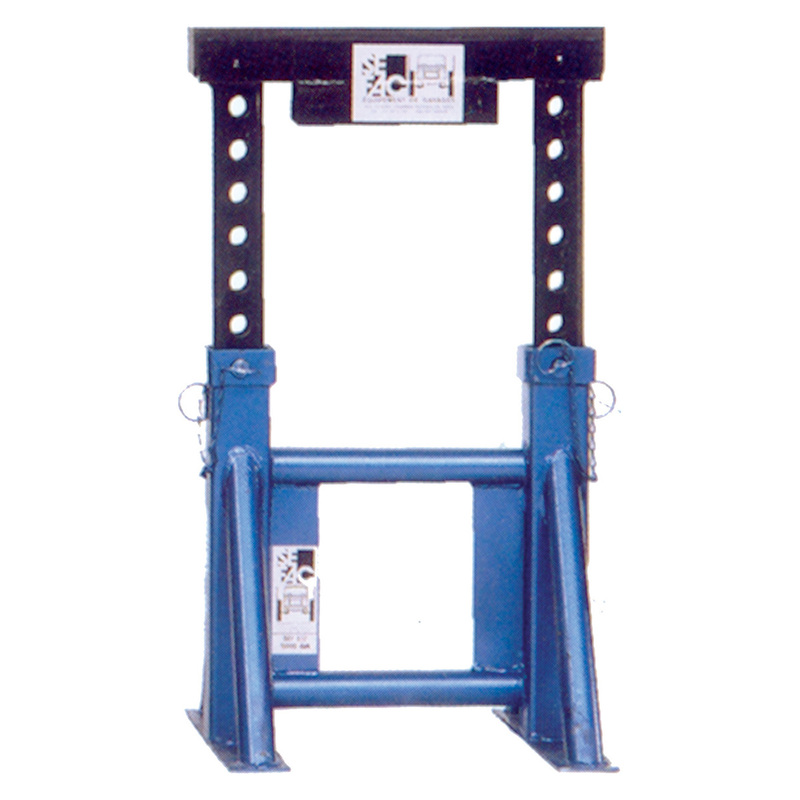 Support trestles are particularly efficient for working on tracked vehicles. Optionally, the TAE 512 support trestle is available with 4 pivoting wheels that retract under the weight of the vehicle (minimum 260 lbs) to facilitate movement in the workshop. 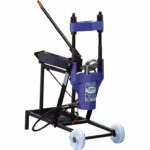 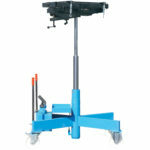 **: TAE 512 stand can be delivered as an option with 4 collapsible swivel wheels under load (min 260 lbs): reference TZZ 540.